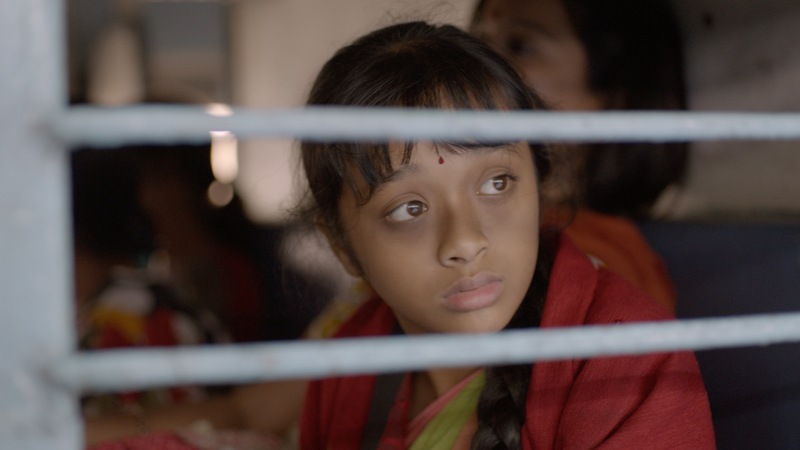 Union Films are set to show SOLD, an anti-trafficking film next week, in collaboration with Childreach International’s ‘Taught, Not Trafficked’ campaign. SOLD: Anti Trafficking Film, starring Gillian Anderson, and with Academy Award Winner Emma Thompson as Executive Producer, tells the story of Lakshmi, a thirteen year-old Nepali girl trafficked to a brothel in India. Shockingly, Lakshmi’s story is just one of an estimated 32-54 girls trafficked from Nepal every day. The campaign aims to bring to light the the root causes of child trafficking in Sindhupalchowk, Nepal, and to tackle the events which result in this dreadful crime. The presentation of the film will be followed by Q&A and discussion panel hosted by local experts including: DCI Fiona Bitters, Stephen Anning (Stop The Traffik) and Dr Anita Lavorgna (Criminology, University of Southampton). SOLD is being shown at Union Films cinema next week at 7pm on Tuesday 28th February 2017. Tickets are available here. For more information on the campaign, click here.